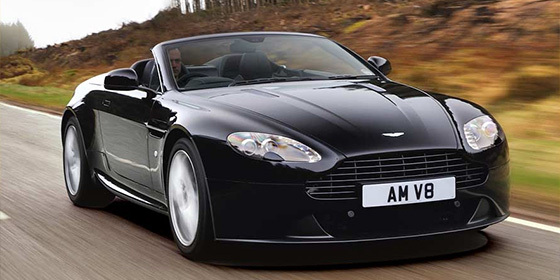 V8 Vantage - Take Total Control. 10 years of plaudits. 10 years of constant engineering advancement. 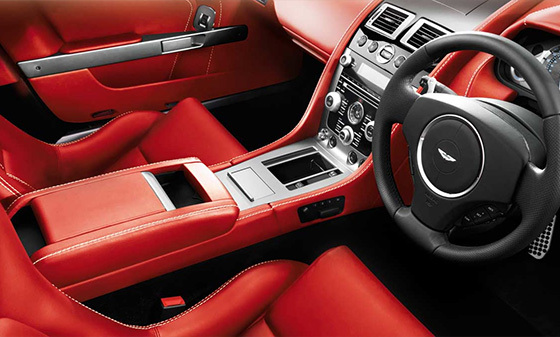 The Aston Martin V8 Vantage sits alone as a high-performance sports car of truly iconic status. A car of total emotion, yet complete control. Combining an instantly recognisable compact sporting design with exceptional technology, the 2013 V8 Vantage embodies all that is great about Aston Martin.